When it comes to periodicals, travelers are fortunate. Tons and tons of magazines are published every month – sometimes even twice a month – offering all sorts of information about your favorite vacation spots and the general topic of travel and leisure. But while most magazines are more general in content, there are a few good numbers that are narrower in scope. 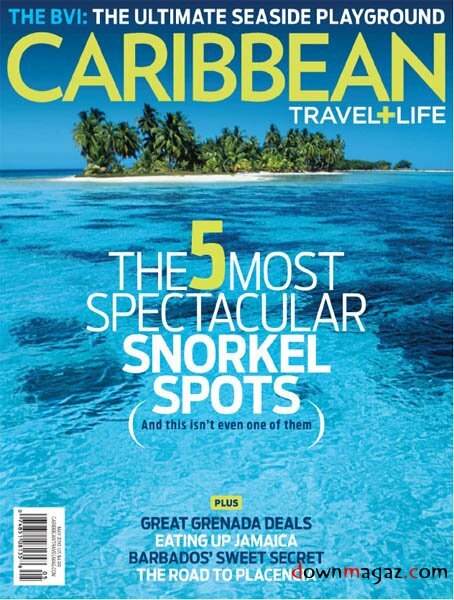 One such magazine that fits the latte category is Caribbean Travel and Life Magazine.